Brick matching problems? We have the answer. Brick tinting is the best solution you've probably never heard of! 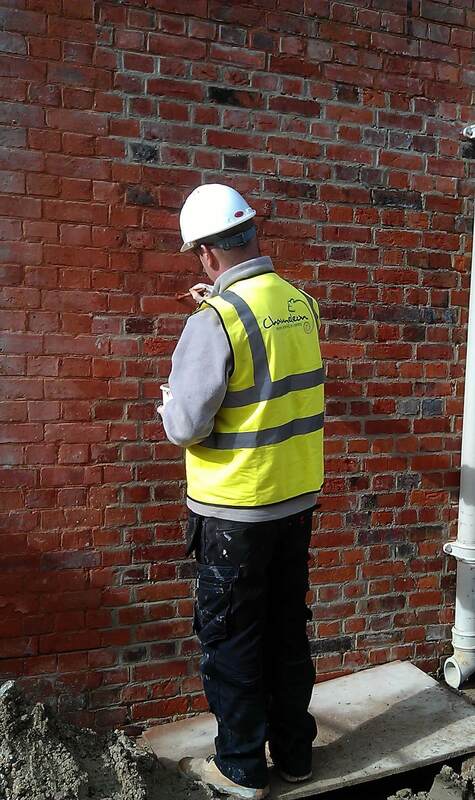 Chameleon offer brick tinting services to a wide range of domestic and construction industry clients. With over a million bricks tinted, Chameleon are your brick tinting experts. 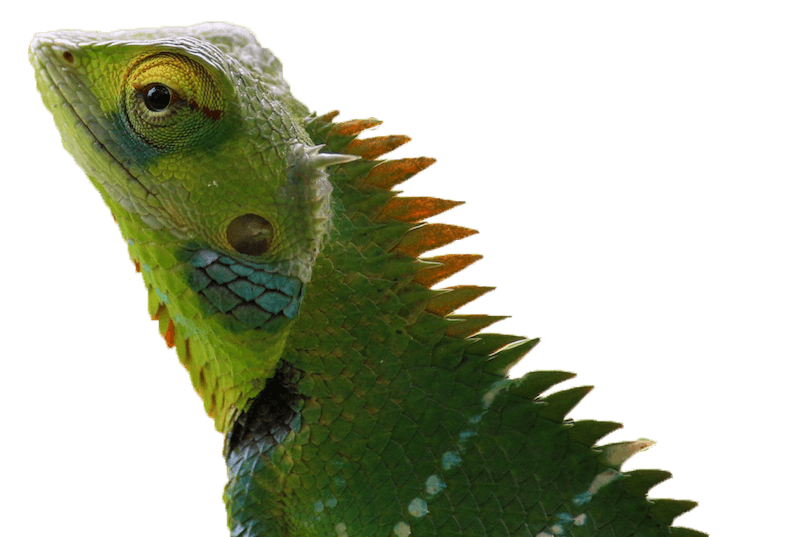 Like our reptile friend, Chameleon Brick Services have mastered the art of changing colour. 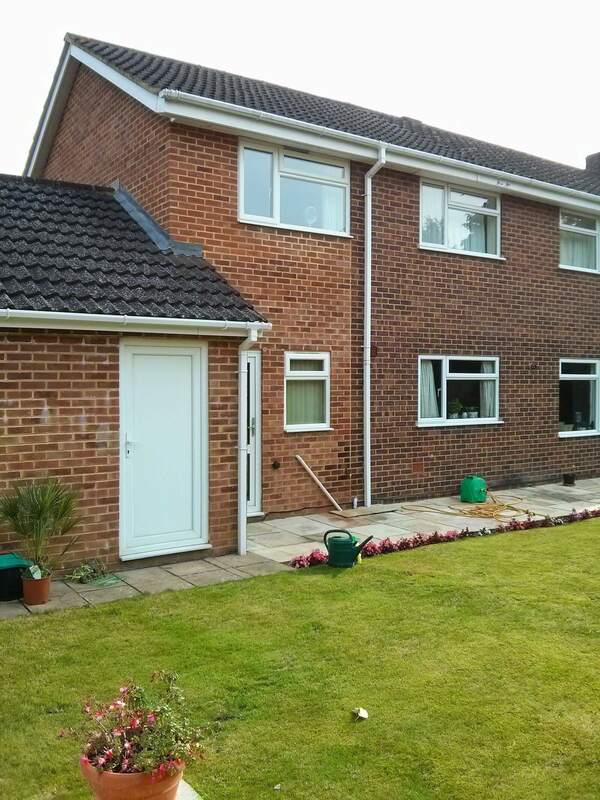 Our brick tinting service can improve the look of your home, giving instant kerb appeal. 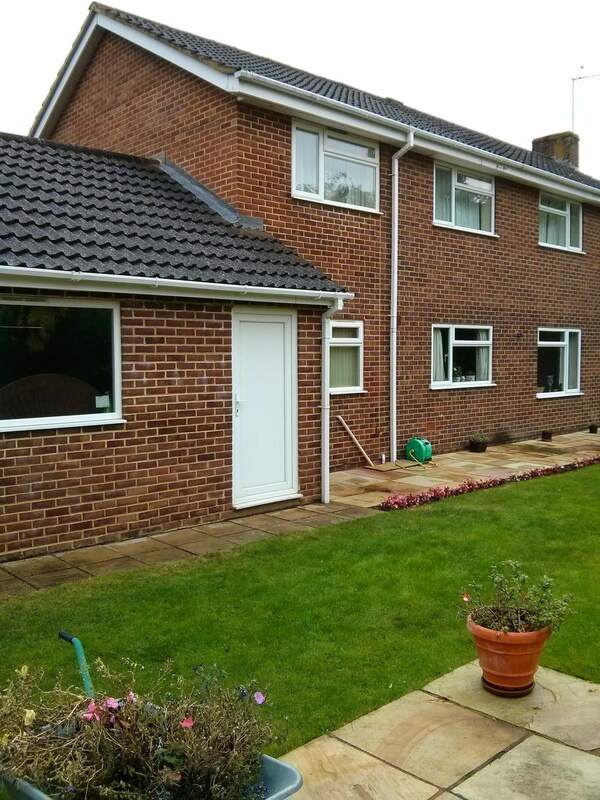 Recently had a new extension built but the mismatched colour of the brickwork is frustrating or annoying you? Our brick tinting service can seamlessly match your new bricks to the old. Don't just live with it - call Chameleon, we can tint it! Save time and money - no need to re-build! Feeling stressed because your bricks don't match? Don't fear! We can fix it. Instead of having to rebuild which would be costly and time-consuming - our brick tinting service is the perfect solution to colour-correct and match those offending bricks. Chameleon are experts when it comes to brick tinting. We've been tinting bricks since 2009 and changed the colour of over a million bricks. Our expertise allows us to mix the appropriate colours and controlling the concentration of the solution. 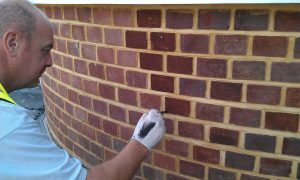 We can produce the colour required to correct almost any brick or mortar colour issue. Not only can we tone down colours, in certain situations we can actually lighten the original colour. 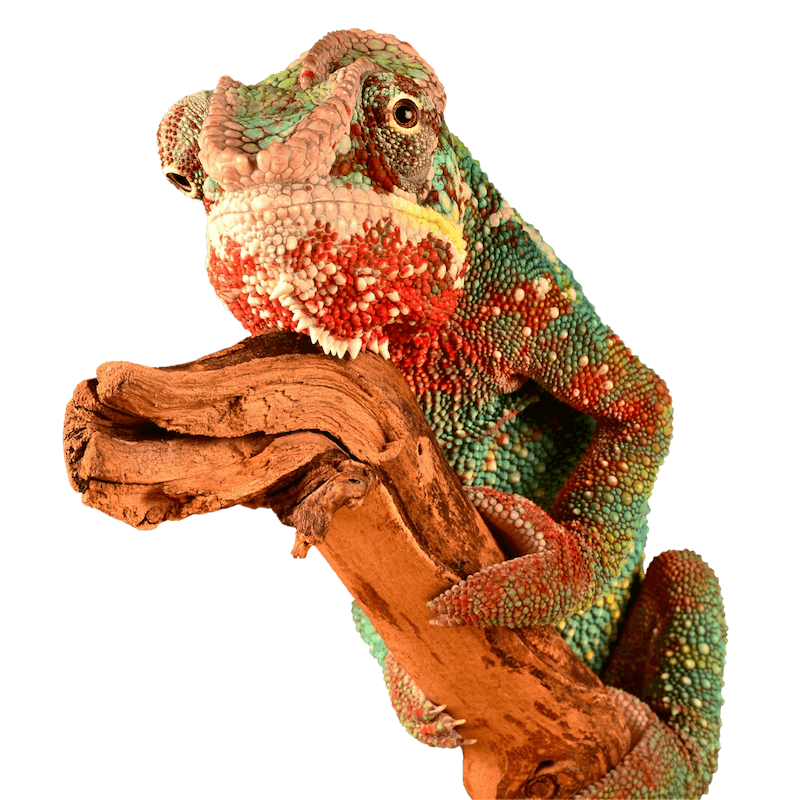 So, what can you expect from Chameleon's solution? You already know you need to do something about the awful colour match of your home's bricks - but where do you start? Rebuilding and trying to find matching bricks can be costly and time-consuming. So, where does that leave you? Well, we recommend brick tinting as the most time-saving, and stress-free solution. So what exactly is Brick Tinting? Brick tinting is the process of physically changing the colour of brickwork to match surrounding areas by applying a tinting solution to each individual brick or mortar joint. What do you use? Is it harmful to my bricks? No, our solution doesn't affect the original technical properties of the brickwork, the only change is the colour. Our tints are water-based pigments that are bonded to the brickwork with a potassium silicate based fixing agent. Tips for a successful brick match – Getting it right first time! Why choose Chameleon for your brick tinting solution? We know what we are doing. Established in 2009, we've tinted over a million bricks. You can trust that our service is high quality, reliable and professional. Health & Safety is a priority for Chameleon. As a minimum our site technicians are CSCS card holders. We also have IPAF and PASMA qualified staff when the need arises. Full RAMS, COSHH assessments and Product Data Sheets are available on request. 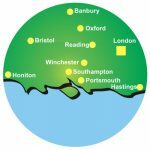 We operate across central southern England. We will take enquiries for work beyond this, but only in special circumstances. 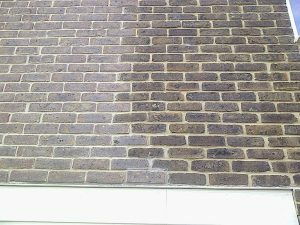 At Chameleon, we pride ourselves on our ability to blend mismatched brickwork on new extensions or disguise bricks that have been mortar stained. Our service is a cost-saving solution which permanently tints the exterior of your home, making the mismatched bricks unnoticeable to the human eye!